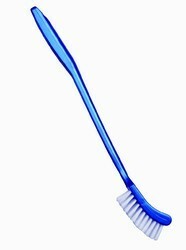 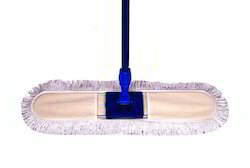 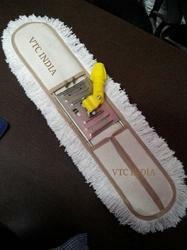 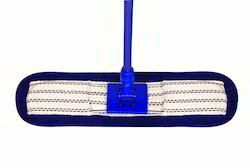 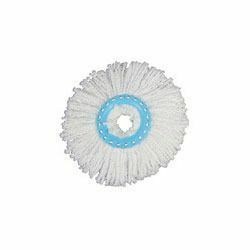 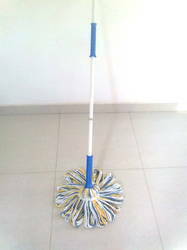 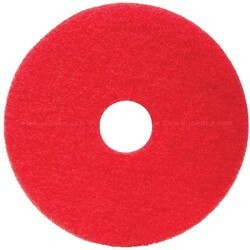 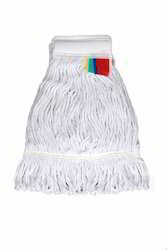 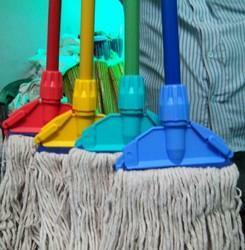 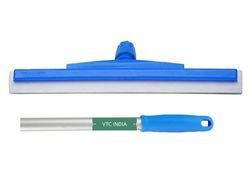 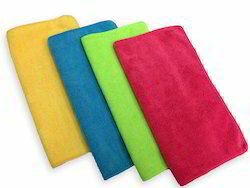 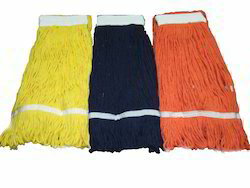 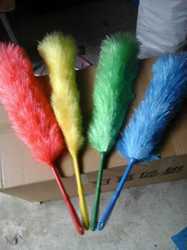 We are the renowned manufacturer and supplier of a wide gamut of Floor Mop Refill, Cotton Floor Duster, Dust Mop Frame, Mop Handles, etc. 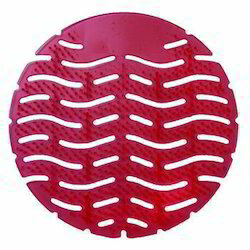 These products are manufactured using optimum quality raw material and sophisticated technology in order to meet the international quality standards. 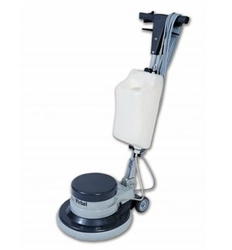 Owing to their reliability, durability, easy to handle, superior quality and time saving, these products are highly acknowledged and demanded by our esteemed clients. 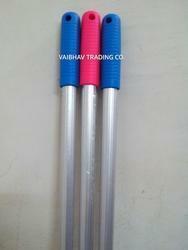 Further, clients can avail the offered range from us in various specifications at market leading prices.